Whatever you do, immerse yourself in it – and your will be one with it. That’s how you make doing, being! 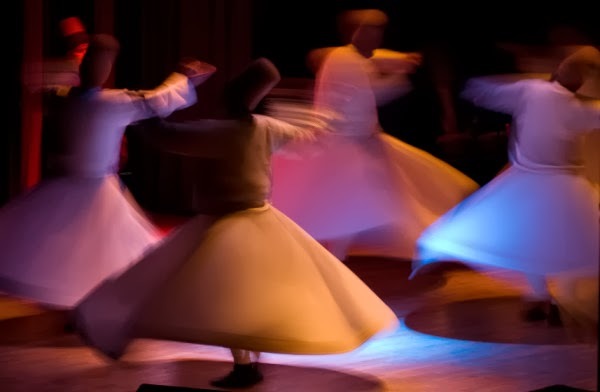 In the Sufi tradition, dervishes of the Mevlevi order, perform the ‘sama’, or dancing meditation, where they abandon their ‘nafs’or egos or personal desires, by spinning in repetitive circles, symbolic of the planets in the solar system orbiting the sun. The dancer is merely a metaphor that Osho and the Sufis use. You could be a cook, a gardener, a writer, an orator, a clerk, a traffic policeman, a painter, a singer, a truck driver or a nurse. Who you are is immaterial. How you “are” (being) who you are is important. Of course, choosing to do what you absolutely love doing, is critical for losing yourself – for making your doing, your being! While it may be possible to even immerse yourself while loving what you are doing, your inner joy is always several notches higher when you have chosen to do onlywhat you love! But your Life may not always pan out that way. As it turned out to be with my father. 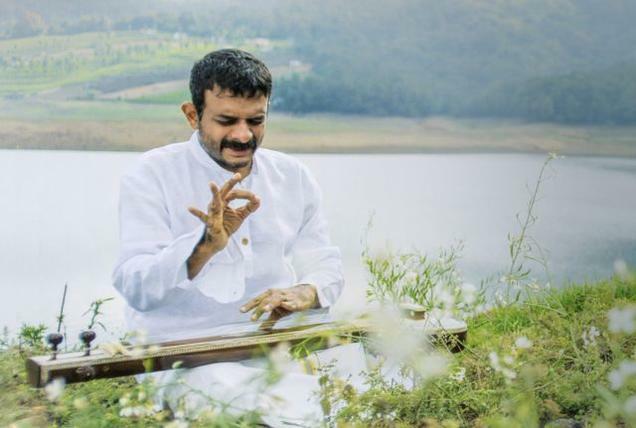 He is an amazing Carnatic vocalist himself – having been trained for over two decades by an accomplished Guru. 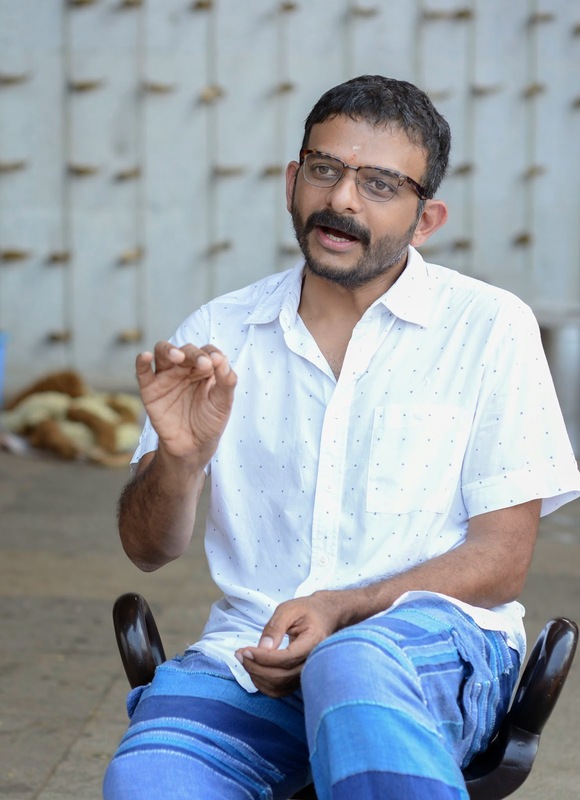 But way back in the ‘60s, the pressures of having to raise a family forced him to seek a career in the private sector textile industry, and later with the government. “Financial security and stability” were chosen over “what gave him joy”. I don’t understand the nuances of Carnatic music as much as I should. But over the early years of my growing up, and even now, when he is well past 75, I have found that my dad always lost himself to his singing whenever he was or is having a stressful time. In those times that I have watched him sing to himself at home, I found him immersed in the music. In fact, I believe, he always became the song. On the few occasions when he has performed concerts too, I have found the singer (in him) disappearing and only the song remaining. I cite his example here because you may not often get to make a Life – and living – out of what you love. Yet it is imminently possible that if you still do what you love, even if it is done infrequently, it can help you just be! And that just being is happiness! As I grew older and my understanding of Life evolved, I have come to realize that when you don’t force yourself to do anything, Life flows through you. The cosmic energy then expresses itself through you. Your doing then becomes your being. That state, when you are in unison with the Universe, is what is also known as bliss! And as you can see, from the expressions of Krishna, Tendulkar, Osho and my dad, that state is imminently attainable!